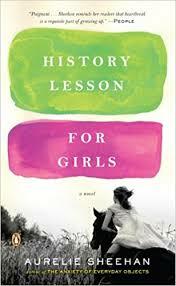 History Lesson for Girls is not a history book, despite the impression you might get when you first read the title. This is not a work of historical fiction either. Yet, history plays a big part in this book. 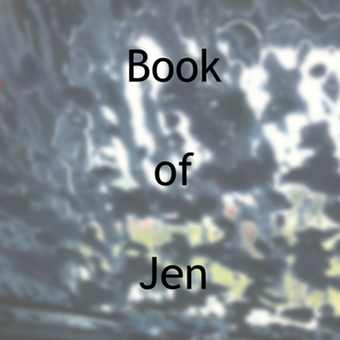 This is also not a book for little girls. Some more mature teens might be able to read it, despite all the drug references, but, for reasons I will explain later, I’m not sure they would relate to it very well. No, this is a book written for grown women, despite the main character describing her tumultuous year as a seventh grader. Zombies spawned from cell phones, what could be cooler than that? The action starts almost immediately in Cell, and is violent, bloody, and fast. Before you know it, the zombies are everywhere. The story line is a simple one. Clayton Riddell is coming back home from an interview, which went well. He stops for a moment and gets in line to buy an ice cream. Then, all hell breaks loose. People go from normal to psychotic in seconds flat. No one sees it coming. 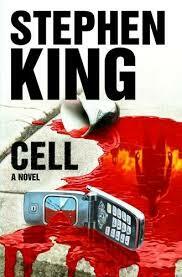 All Clayton can figure out, at first, is that everyone who has gone crazy and homicidal had a cell phone.